Growth of 394 percent over the last two years lands Advanced Network Management on Inc 5000 list. ALBUQUERQUE, N.M., September 6, 2017	(Newswire.com) - ​​​​​​​​On August 16, Inc. magazine released its coveted list of the nation’s 5,000 fastest growth companies, and Albuquerque-based ANM made its first appearance on the list, one of only four companies to make the Inc. 5000 in the state of New Mexico. The highly anticipated release offers a glimpse of the most successful companies in America’s most dynamic segment—its independent small and mid-sized businesses. Well-known companies that made an early appearance on the list include Microsoft, Dell, Domino’s Pizza, Pandora and Zillow. 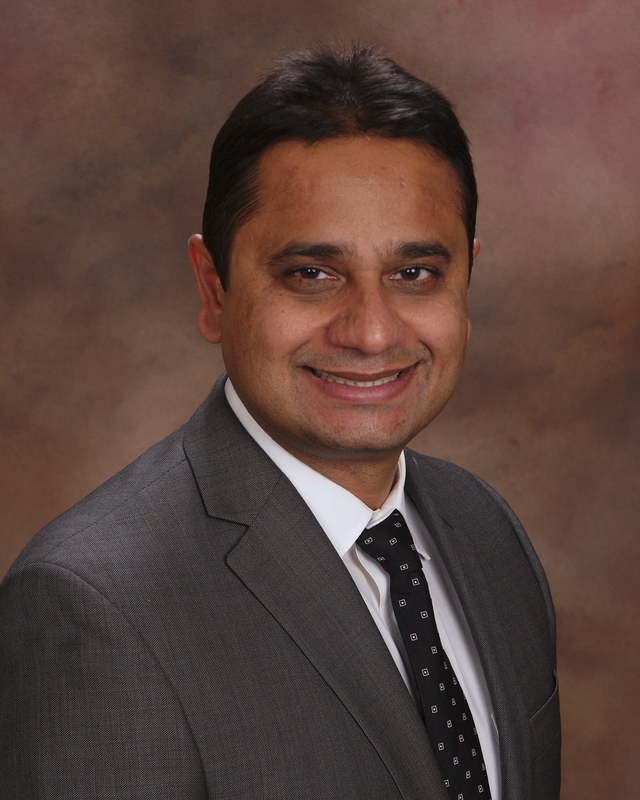 ANM, founded in 1994, has now earned its own spot in the national limelight. According to Inc., ANM entered the list at 1075, which puts them in the top 20 percent of honorees. ANM reported a whopping three-year sales growth of 394 percent. 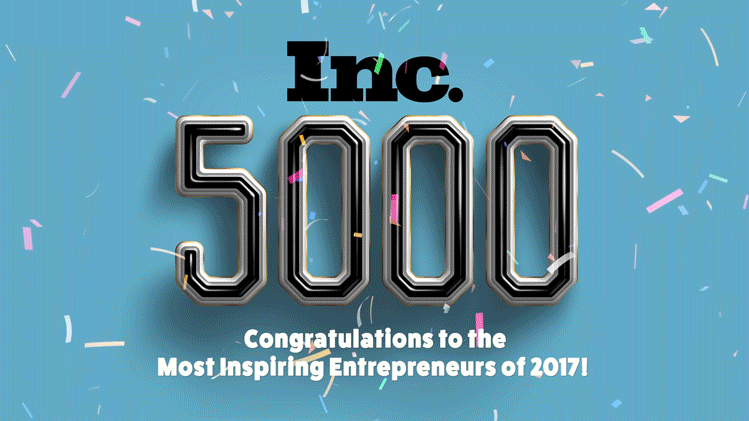 Inc. 5000 leadership concur, reporting that this year’s list represents the most competitive crop in the list’s history—IT and otherwise. The average company on the list achieved a mind-boggling three-year average growth of 481 percent. The aggregate revenue of the Inc. 5000 firms reached $206 billion and generated a total of 619,500 jobs since 2013. The statement describes ANM to a tee. Regarding vision, Mann says ANM has had a “big picture” mindset from the start, working with the world’s top vendors and pursuing smart growth in response to customer needs. That vision has yielded a plethora of prestigious recognitions in recent years. In 2016, ANM achieved Cisco Gold Certification. 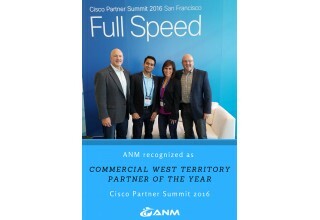 During the same period, Cisco named ANM its Partner of the Year in New Mexico and Commercial Territory Partner for Western United States. 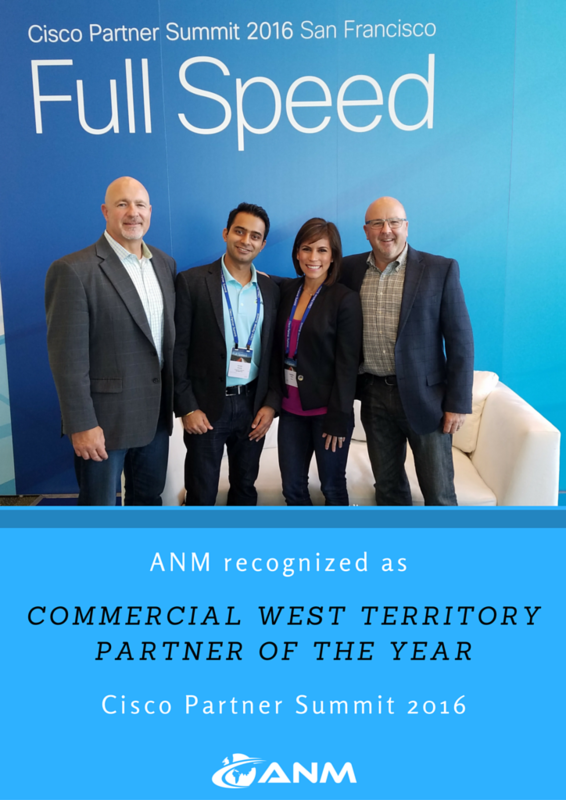 In addition, ANM has received consecutive annual recognitions that include CRN® (a brand of The Channel Company) Fast Growth 150, Solution Provider 500, Managed Solutions Providers 500, together with distinctions such as Top Places to Work (Albuquerque Journal). Formal recognitions aside, ANM has proved its stated and long-standing dedication to the customer, achieving an impressive 94.9% Customer Satisfaction rating. In other strategic moves of note, ANM expanded its offerings a year ago, when it acquired an A/V company (Digital Roads, Inc.). Recently, ANM also strengthened its focus on security by separating its security practice from its core infrastructure—thereby increasing expertise and adding jobs. ANM is now working with its top customers to provide strategic security consulting along with compliance related assessment & remediation. The annual Inc. 500 event honoring all the companies on the list will be held in October at the JW Marriott Desert Springs Resort & Spa in Palm Desert, California. Speakers include outstanding entrepreneurs, including former Ford president Alan Mullaly, FUBU CEO and founder and “Shark Tank” star Daymond John, Dollar Shave Club founder Michael Dubin, researcher and #1 NYT bestseller Brene Brown, and Gravity Payments’ Founder and CEO Dan Price. ANM designs, implements, and supports IT solutions from the leading providers of technology, including Cisco, EMC, Microsoft, Citrix, VMware, and F5. By focusing on these industry leaders and technology trendsetters, we are able to deliver a high level of expertise that is unparalleled in the Southwest Region. We have dedicated professionals working with this list of manufacturers to ensure that our engineers are experts in the products we sell. ANM enjoys a customer satisfaction rate of 94.9 percent, as well as an excellent employee retention rate. ANM has become a recognized leader in the Information Technology industry, serving large and mid-size customers. ANM is headquartered in Albuquerque, New Mexico and operates in Colorado, Texas and New Mexico. In addition to Albuquerque, ANM has offices in Denver (Colorado), Colorado Springs (Colorado), El Paso (Texas) and Las Cruces (New Mexico). Visit our site at http://anm.com (see this release at http://anm.com/news). Methodology. The 2017 Inc. 5000 is ranked according to percentage revenue growth when comparing 2013 to 2016. To qualify, companies must have been founded and generating revenue by March 31, 2013. They had to be U.S.-based, privately held, for profit, and independent as of December 31, 2016. 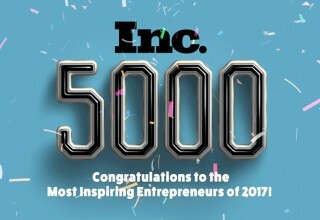 Companies on the Inc. 500 are featured in Inc.’s September issue and the list in its entirety can be found at http://www.inc.com/inc5000. Founded in 1979 and acquired in 2005 by Mansueto Ventures, Inc. is the only major brand dedicated exclusively to owners and managers of growing private companies, with the aim to deliver real solutions for today’s innovative company builders. The National Magazine Award for General Excellence went to Inc. in both 2014 and 2012. Total monthly audience reach for the brand has grown from 2,000,000 in 2010 to over 18,000,000 today. For more information visit inc.com.